The trusty companion who carried you through the show ring or across the arena so many times is starting to age a bit. 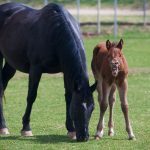 Although your horse may not be telling you (at least not obviously), that he or she is starting to get a bit older, the fact is that joint changes have already begun. Have you done anything over the years to help your horse age comfortably? Do you plan to continue to work your horse at the current level? 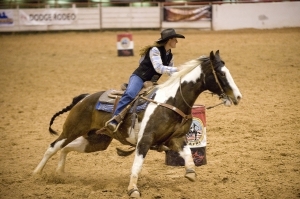 The reality is, if you plan to continue to push performance horses past their “prime,” they are likely going to need some help if you have aspirations of blue ribbons, or cash in your pocket. As horses begin to age, most if not all begin to develop some level of arthritis. While arthritis can be a scary term for horse owners, it is important to keep in mind that at its root, the term ‘arthritis’ simply means ‘joint inflammation’. 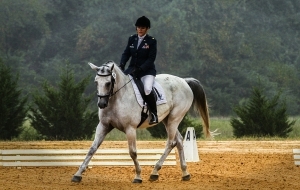 There are varying levels of osteoarthritis (arthritis caused by athletic activity) that horses experience, and every horse – from the highest level Olympic jumper down to the recreational trail horse – experiences this breakdown of joints over time due to the nature of their job. As performance horses, their everyday life is far more rigorous than the daily life of their feral brothers. Horses left to their own devices will simply wander around and graze all day long. They may spook and run for a few seconds, but they certainly will not “choose” to run around in circles for 30 minutes at a time! 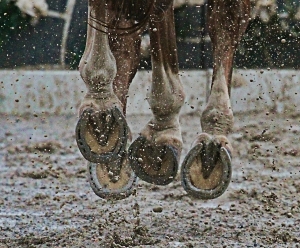 Most horse people may not be able to readily identify which leg a lame horse is lame in, but they do know when a horse isn’t moving correctly. As arthritis begins to develop, your trusty steed that always had you in the running may have slowed a step or two. Even if you don’t notice that your horse is “lame,” a change in speed or willingness to work could be a result of pain caused by arthritis. 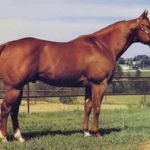 I have seen signs as subtle as “he changed the way he carries his tail.” That slight cue can be enough that if scrutinized by a good lameness veterinarian, could be indicative of a performance-robbing lameness. Clients often ask what the most common lameness we deal with is. The answer? It depends on the discipline of the horse and rider, and the conformation of the horse. For example, a more “upright” horse has a tendency to develop arthritic issues more readily in the front end (especially the coffin and pastern joints), and most horses in all disciplines overuse their hock joints. All of the starting and stopping, pushing off, turning, etc. is transferred in the hind end through the hock joints. direct joint injections (steroids, IRAP, HA, etc). 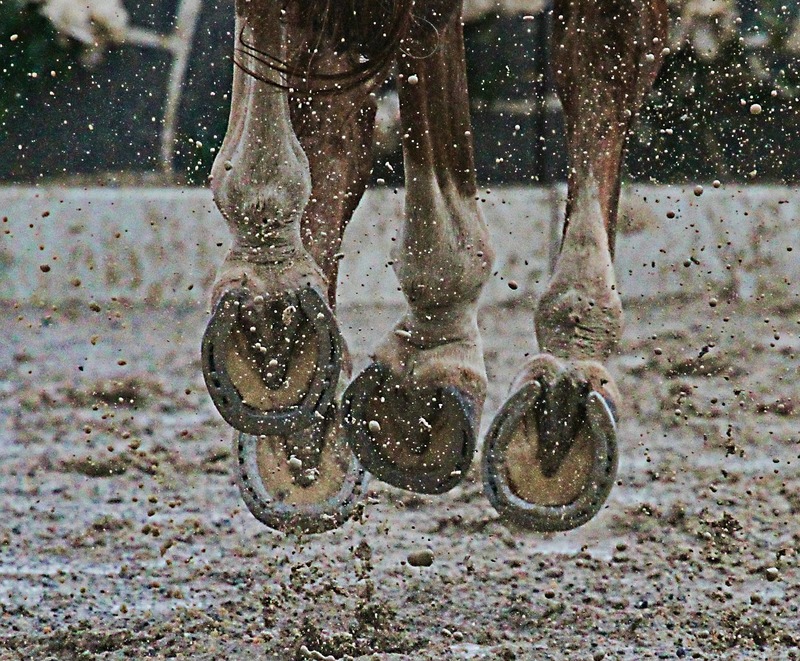 The important message here is not that we have to do all of these right away, but that with some “preventative consideration” of lameness issues, we may extend the career of our equine athletes. Remember, a lameness exam is a critical part of your spring preparation for the show season, and is a critical part of keeping ahead of arthritic changes.